CONTRACTORFIND.co.za™ is proud to showcase only the best, registered and certified Bath Re-enameling Contractors in West Rand. Need qualified Bath Re-enameling Contractors for the job? CONTRACTORFIND.co.za™ is the place to find them! All the listed Bath Re-enameling Contractors below have been screened and certified, ensuring that their service and quality is the best in West Rand. Find the top Bath Re-enameling Contractors in West Rand now. 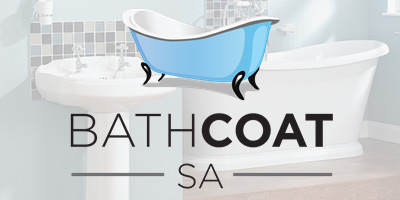 Bathcoat SA have more than three decades in the business. We re-furbish absolutely any sanitary ware. Baths, basins, toilets, tiles and anything else related. Our results, without fail, supersede expectations. We are fully committed and always deliver. For all your bathroom re-enamelling and re-modelling requirements. 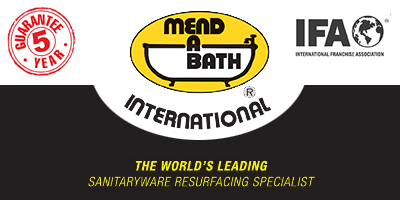 Mend-A-Bath International is a world leader in the resurfacing of sanitary ware. Our global franchise network has been refinishing bathtubs, washbasins, tiles and shower bases in homes and hotels for more than 35 years. Our products are uniquely formulated and manufactured in- house to meet the highest quality standards and are subject to ongoing research and development. 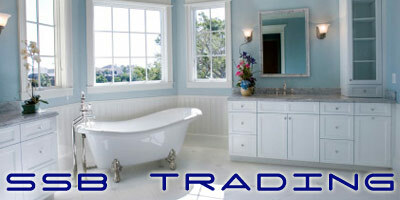 Mend-A-Bath International is the household name in cost-effective bathroom renovations! Even the simplest of bathrooms puts focus on a bath and it has to be stunning, perfect and gleaming in order to achieve your objective. Reclamation projects abound as more and more people are recognising the value in what was once considered �old� or outdated. But unfortunately many of these proud old baths are in such disrepair that they get overlooked for something shiny and new. If you are lucky enough to find an original cast iron bath at a great price, don�t let it slip through your fingers. Grab it and then have it re-enamelled, re-glazed or re-coated, any colour you want too. Of course the easier option is to buy new, but the prices of enamel baths today often makes these beauties out of reach of the average person and this is why re-surfacing a tired old �standard� is a fantastic option for any homeowner. A bathtub is much more than a place in which you clean yourself, it is a place where you kick back, hide away and ebb away stress and sore muscles. If your bathtub is scratched, cracked or even stained you�ll probably head straight for the shower! 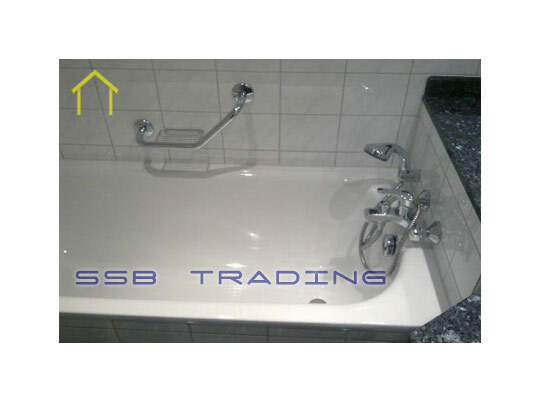 There are various ways to get a bright gleaming, stain free and perfectly smooth bathtub, the first is to replace it. Just rip it out and replace. But remember you could be in for quite a shock, not only from a cost point of view but consider the days or weeks you will have to put up with contractors in and out of your home. You�ll probably have to rip out some of the flooring too as well as wall tiles, and we wont even mention the plumbing bill! Or, you could simply re-glaze your bath. It costs the least, imposes no potential damages to your existing structure and won�t take more a few days to complete. When it�s done you wont even know there ever was a nasty looking tub there before. The process of re-enamelling first takes care of whatever cracks or chips are already there and then the complete surface is re-coated, leaving you with a strong and shiny finish that looks brand new. Plus your tub, flooring, tiles and taps stay in place during the process. How good is that? Re-enamelling a bath has great benefits in terms of cost, time and durability, but (and there is a but) if it isn�t done right you may be left with cracks that can lead to holes which can lead to leaks and mould. So do yourself a favour, use a professional, unless you know are confident that you know what you are doing. Naturally, not everyone is a complete ignoramus when it comes to re-glazing a bathtub and many homeowners can pull this type of DIY project off and they have at their disposal many great DIY kits. Re-coating a bathtub involves chemicals so make sure that you and your family are safe during the process. 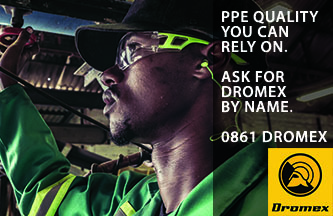 Make sure the area is well ventilated and that you are well protected with a ventilator, goggles and gloves. Clean the tub first and remove any loose caulking and/or gaskets. Many kits offer a chemical cleaning solution which you must use in order to remove any soapy or oily residue off the surface. The second cleaning solution is applied next with specially designed pads that score and roughen up the surface a little, ready to hold the primer. Rinse the tub afterwards and allow it to dry thoroughly. The next step in the process would be to use the solvent supplied to further remove any residue. Once applied, you can then attend to any damage on the surface. Using putty, fill in cracks or holes and sandpaper smooth with a fine grit. Once dry you can get busy masking the areas around the tub that will be re-coated, making sure that you have a good seal. Now it�s time to apply the cast coat. Follow the manufacturer�s directions for mixing and apply with a spray gun for the best result. Allow to dry and then apply the top coat in even strokes, again using a spray gun. This topcoat will take about two to three days to cure, but if done correctly your re-enamelling project will cost you dramatically less. The DIY route being said and done, most of us cannot see our way to completing such a complex project on our own, and this gives rise to the question �who do you choose to do your re-glazing?�. You want to find someone who wants to do your job because they like what they are doing, not because they have to. Find someone who is interested in your bathroom plans, who ask you questions about it. Someone offhand on the telephone is possibly not your best option. They should be able to immediately answer any questions you have in a way that makes sense to you. Ask them about techniques, about guarantees, about time and expense. Check out whether they have different options in re-enamel and do they offer various colours. Having never had your bath re-coated before there will be many questions you simply aren�t primed to ask, don�t worry, a good contractor will be able to talk you through the process, costs and time without faltering. They should be able to explain their materials in a way that makes sense to you and should never be pushy or come across as being impatient. In a nutshell, they should know their business!